45 pistols are still very popular and it seems more manufactures jump into the game. Last edited by runeight on Mon Apr 15, 2019 1:22 pm, edited 3 times in total. There was a time, no one wanted a 1911, "you couldn't hit anything with a .45". Guess revolver makers spread that rumor. Last edited by easy10 on Mon Apr 15, 2019 1:07 pm, edited 4 times in total. 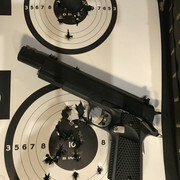 Would you call that a 1911 or just a 45? It's my preferred .45 out of what I own, prefer it over the 1911's. Thread title changed for more variations of the 45 caliper. Until about a year ago my 20 year old Colt Custom Gov. model was my favorite 45 auto pistol then I found a CZ 97 BD. 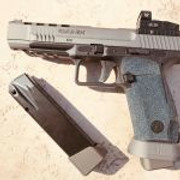 WOW it has to be the softest shooting most accurate full size pistol on the planet. Just about any 200 gr bullet over 5.2 gr of 231 will shoot to 3/4" at 10 yards and the recoil feels like my S&W model 52 38 spl. 148 gr wadcutter gun. The big CZ will never have a 2 1/4 lb. 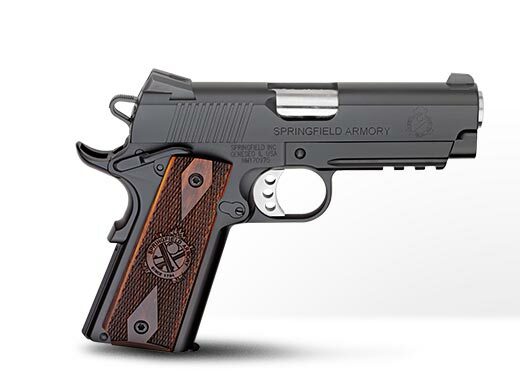 S/A trigger like the Colt but it does have a good 3 1/2 lb. S/A and a great smooth 7 lb. D/A trigger. And the way the 97 points and feels in my hands I'm in love. Couldn’t agree more, love mine. The key is to find one as they don’t last long. Anxious to hear your report. This is on a possible “hit list” however I’m not sure if I need another safe queen. That Kimber quite the looker. It's one of those guns that has all the right looks to me, with regards to a classy .45. 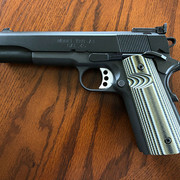 I've had my eye on a Thompson Custom 1911, and would enjoy reading any comments on this gun - another, that I just can't stop staring at! Love to shoot my friends 97, don't have one yet but one day I'll get a nice one from cz customs. Here’s my Springfield Range Officer. 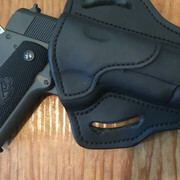 I have a Kimber Tactical II that I have shot in competition for a long time. 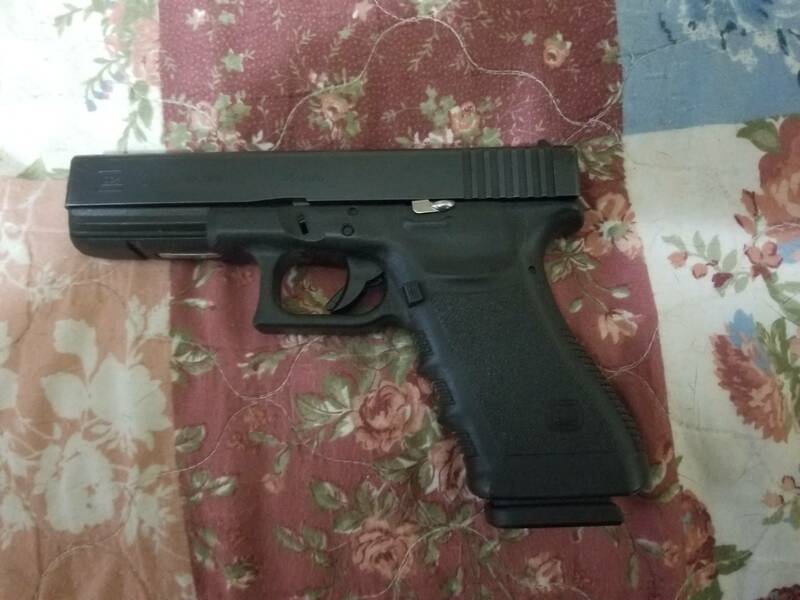 I also have a SA Lightweight Champion Operator that I really like and a Glock 21 that I shoot at the GSSF matches. 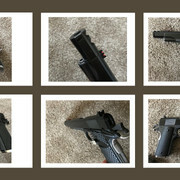 I have had several other 1911's along with an XDS in .45 and a Glock 30 that I carried a good bit.